As the 21st century continues unfolding, the health and wellness industries continue to flourish. Despite the fact that we are currently facing an obesity epidemic as well as several other significant battles with debilitating diseases, more and more people are interested in learning how they can optimize their wellness tolead healthier, happier lives. In many cases, individuals begin their journey into greater health by vowing to eat healthier. Although many health experts have stated that popcorn is not good for you, this isn't necessarily the case. Of course, this principle doesn't apply for movie theater-type popcorn that comes drenched in artery-clogging butter. 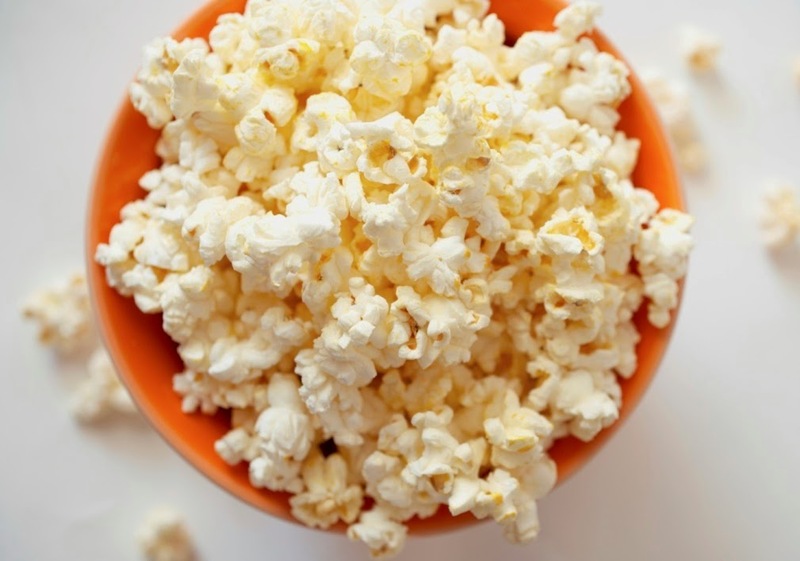 Yet when popcorn is kept plain or you add healthy toppings like cinnamon or Parmesan cheese, popcorn can be an exceptionally nutritious, delicious snack. Individuals who have opted to eliminate pasta from their diets may have done themselves a great disservice. Because pasta ranks very low on the glycemic index, it's a great food to eat if you're concerned about avoiding blood sugar spikes. 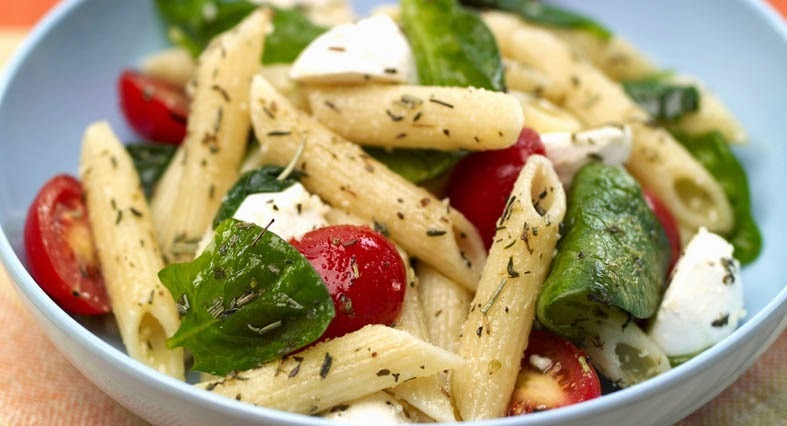 Additionally, pasta is a great source of B vitamins and folic acid. As with all foods, eating past in moderation is a great staple for your diet. Too often, people believe they must eliminate all dessert foods and snacks in order to have a strict and healthy diet. However, going out for self serve yogurt doesn't have to make you feel guilty about what you eat. 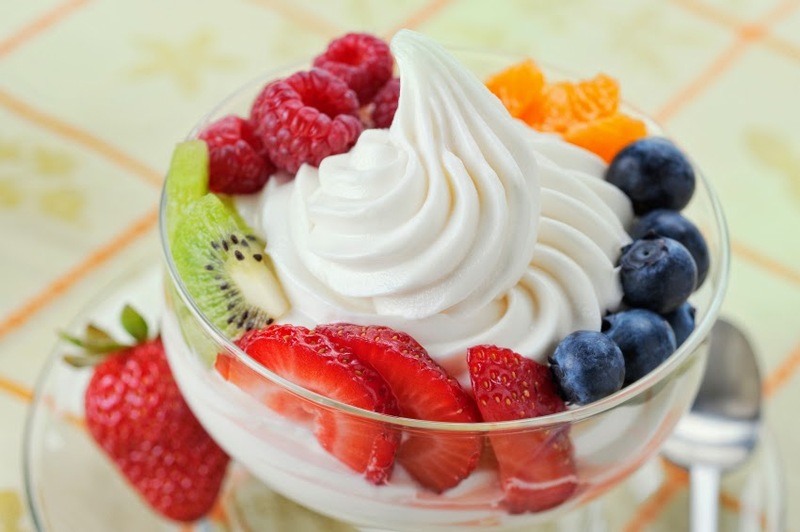 Frozen yogurt is packed with plenty of good bacteria to help insure proper balance in your gut. By adding healthy toppings like fresh fruit, frozen yogurt can actually be one of the most healthy options for snacks and desserts. This is a great alternative to ice cream but might taste even better. Perhaps potatoes have gotten a bad rap as a result of the fact that they're constantly associated with french fries. Yet while french fries aren't healthy, potatoes are. 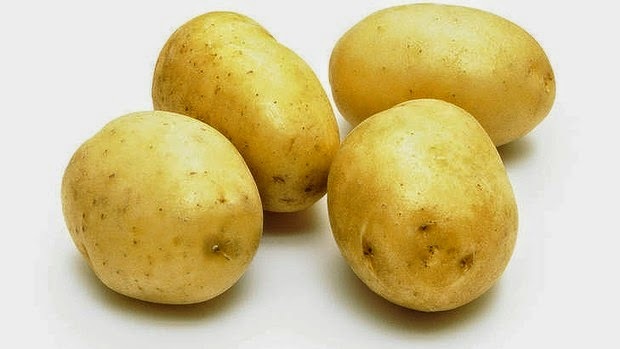 Specifically, potatoes are a great source of fiber, potassium, and vitamin C. In recognizing the fact that potatoes are healthy, try incorporating recipes like Grilled Potato Salad with Mustard and Gherkins. 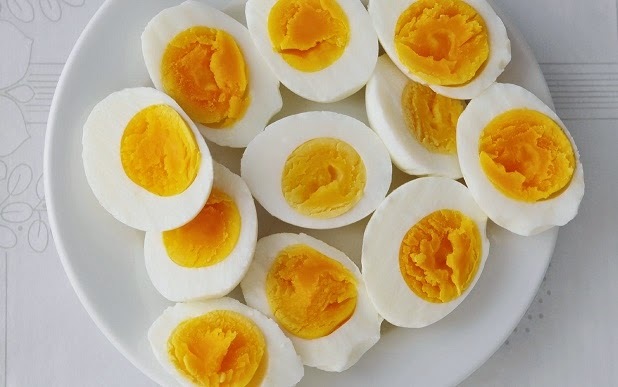 If you've been told that eggs are bad for you, here's why you should question that idea: In addition to containing just 70 calories, eggs are a great source of vitamins A, D and B12. They are also a great source of protein and iron. If you have become serious about getting healthy, you should know that eating well should be an integral component of your game plan. By reviewing the brief outline above, you can see that there are several supposedly unhealthy foods that you don't necessarily have to eliminate in order to be well. This article is contributed by Anita Ginsburg and posted by Rizwan Ahmad Author and founder of myfoodforu blog He is a blogger from India and he loves to share his thoughts by writing articles on the different topics related to Food, Travel, Lifestyle etc.